“The Israeli occupation army has been deliberately targeting and killing Palestinian children. This is a clear war crime in violation of international law and international humanitarian law”. 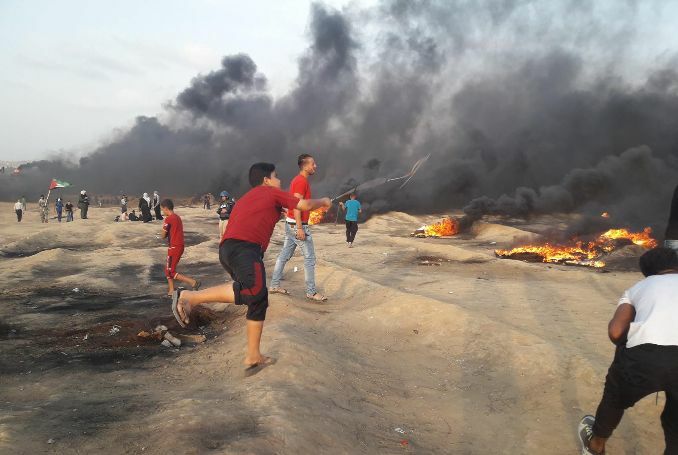 Ashrawi condemned the “deliberate” killing of Khaled Bassam Abu Saeed, 14, Abdul-Hamid Mohammed Abu Zaher, 13, and Mohammed Ibrahim al-Sutari, 13, as an “ongoing war crime”. “As long as the international community remains silent, the decades-long injustice suffered by the Palestinian people will continue unabated”. 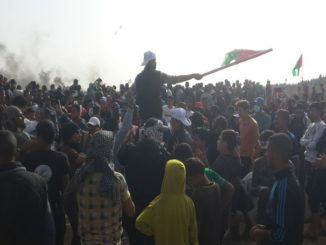 According to Ashrawi, since March 30, when the March of Return started towards the occupied territory, more than 205 Palestinians, including 37 children have been killed in Gaza and thousands more have been injured. 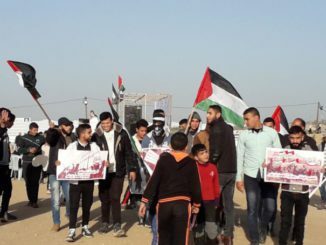 Since March, Gaza witnesses protest every Friday because of Israel’s unwillingness to accept the Palestinians’ Right to Return, a U.N. recognized right for families and children of more than 750,000 Palestinians who left their homes, towns, and cities in 1948 when Israel was founded. 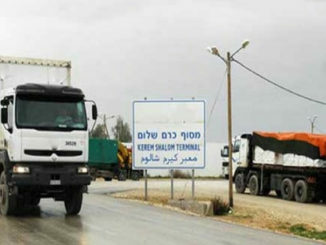 The Israeli army launched nearly 100 airstrikes, Israeli news outlet Ynet reported. Palestinians held a funeral procession Monday for three Palestinian boys killed in an Israeli airstrike on the Gaza Strip frontier.